Alice McLaughlin writes and sings magnificent, soulful pop. Songs tinged with blues and folk, evoking the fierce and the fragile and crossing mainstream appeal with leftfield spirit. Passion and spontaneity are at the heart of her lyrics and music. Alice lives a simple, no frills life in north London’s canal boat community, where she recorded many demos on her narrowboat. Like many an adventurer with wanderlust, Alice spent some of her early twenties traveling South East Asia with her trusty battered guitar, continually gathering inspiration and song ideas, before finding herself in Edinburgh. There she underwent a period of experimentation, collaborating with various lights on the music scene. She moved to London to pursue her ambitions, but the death of her mother precipitated an intense period of loss and grief, culminating in a need to escape the grind of city life. Alice took a trip to America, ambling around the Deep South, en route to San Francisco, with little more than her wits and that battered old guitar again, in a 1979 Dodge Winnebago. On the way she found courage, independence and freedom, all key in developing her own unique style and sound. And what of that sound? Alice has been described variously as ‘a female Hunky Dory-era Bowie’ and ‘a modern Janis Joplin’. 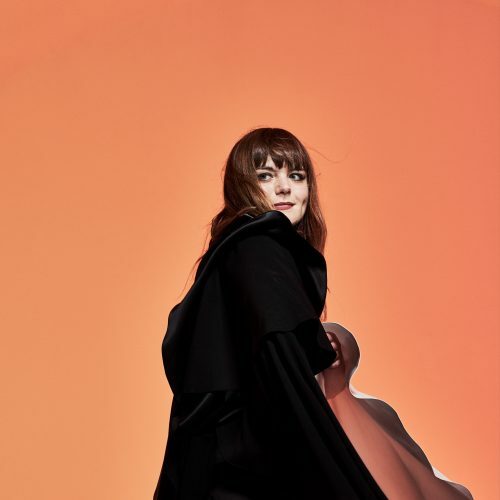 Alice’s “stunning voice”, writes Nigel Williamson, combines “the English purity of early Marianne Faithfull with something of the otherworldliness of Bjork.” “I guess I awkwardly fit in with Ricky Lee Jones, with hints of Dusty Springfield, PJ Harvey and Laura Nyro,” she reveals herself. “But I much prefer being Alice”. Live, Alice has been applauded by music critics on the Nashville scene, performed to a massive crowd of 12,000 in Moscow’s Central Park with Andrei Samsonov, and in the UK, at The Big Chill Festival, The ICA, Jazz Café, Bush Hall, Ronie Scott’s & The Spitz. Notable supports to artists such as Maria McKee, John Parish, Tom Verlaine and Terry Callier have cemented a loyal fanbase, and established her as a talent to watch out for. Alice co-produced and self-financed a mini-album, The Eastcote Sessions, with help from double-bass maestro Ali Friend (Clayhill, Red Snapper), Beth Orton guitarist Ted Barnes, and producer Will Worsley. 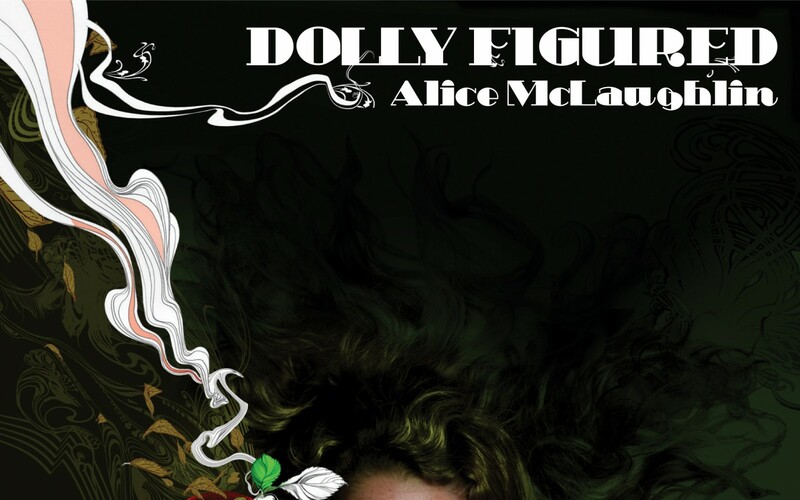 She has now found a spiritual home in Rob da Bank’s Sunday Best label and will be releasing her first single ‘Dolly Figured’ on October 22nd. A second single is already planned for early 2008.